This entry was posted in Astrology: challenges, ethics and practice (11 articles), Some thoughts on Prediction and tagged Atmospheric Sciences, Climatology, Earth Sciences, Economic forecasting, futurology, mundane astrology, political forecasting, Prediction. Bookmark the permalink. 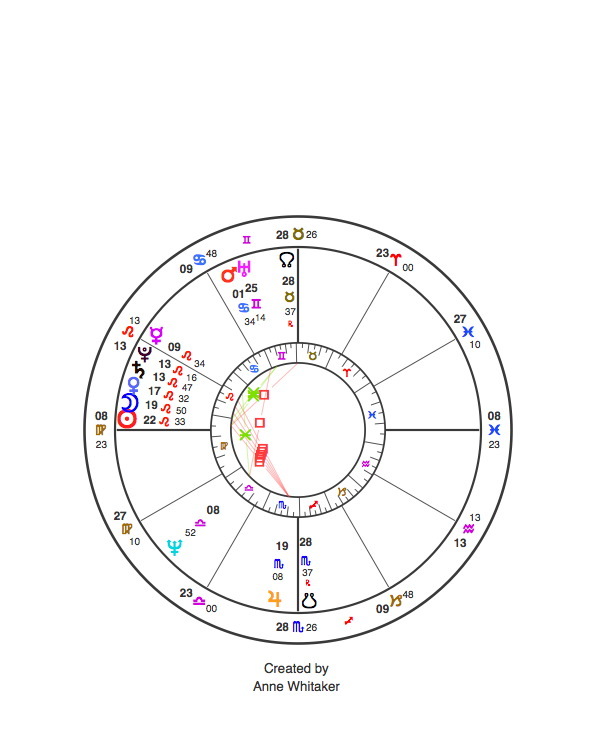 I read the post on The Mountain Astrologer blog – very well written, despite the fact that I understood almost nothing. The commenters seemed knowledgeable and engaged, too – it seems like a good place for you to be writing from time to time. Hope your hand’s doing well. I think I saw an email that you have another post up. I’ll go have a look. thanks for dropping by – my hand is slowly improving but I am being very sparing with writing still. I’m only just keeping my blogs ticking over meantime…unlike you, who are more prolific and industrious in dialoguing with your community than I can even begin to imagine! I’ve read and especially loved your latest piece: I don’t know if you’ve noticed that there’s a feed for your site on this site of mine as well. Come, now – I’m sure you have some thoughts about prediction….surely you listen to the occasional weather forecast, for instance?